Come Down to Get Down at Montclair’s Music Festival! Home » Blog » Come Down to Get Down at Montclair’s Music Festival! Enjoy FREE live music and entertainment TOMORROW at Montclair’s Music Festival! 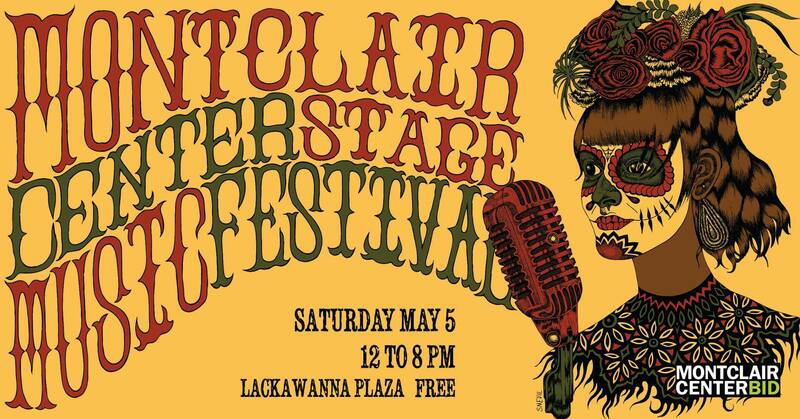 The festival is happening right in front of my studio on Lackawanna Plaza this Saturday, May 5th, Cinco de Mayo, from 12PM-8PM. 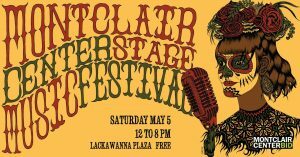 The Montclair Center Stage will celebrate the tradition of Montclair Music with TWO stages of the best, young, emerging local talent. Be sure to swing by my FREE photobooth for silly, fun photos with your family & friends!